While it is not strictly necessary that you attend, we highly recommend that you attend the inspection. That way, the inspector can address any questions you might have directly, illustrate the function of your home's systems, and visually explain any issues that the inspection uncovers. 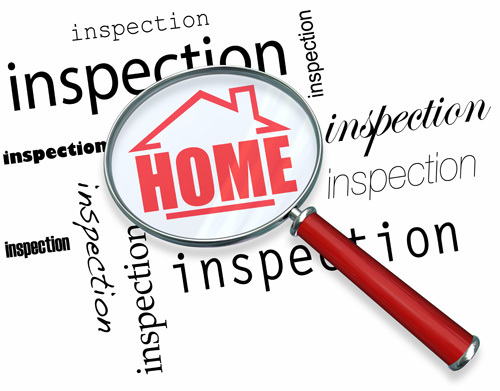 The inspection is as much about educating you, the client, about the home as it is about the inspection itself. Call up and ask about their credentials and experience. If for some reason you don’t feel comfortable asking this of the inspector when speaking with them on the phone, then how will you feel asking questions at the inspection? You must feel that the inspector is qualified, experienced and attentive to your needs.